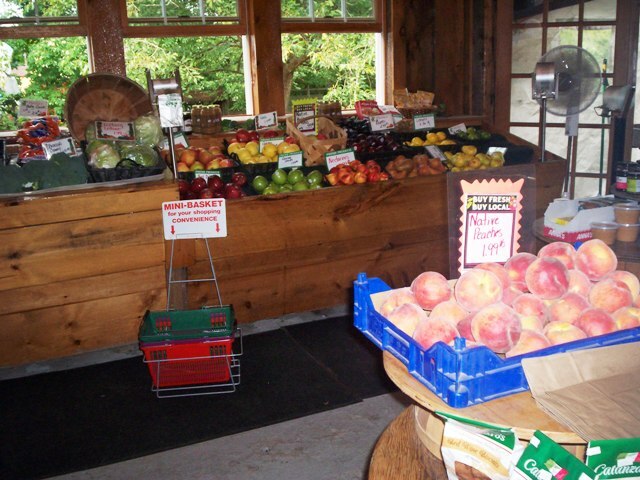 We here at New England Bites love to support our local farms, farm stands and farmers' markets. 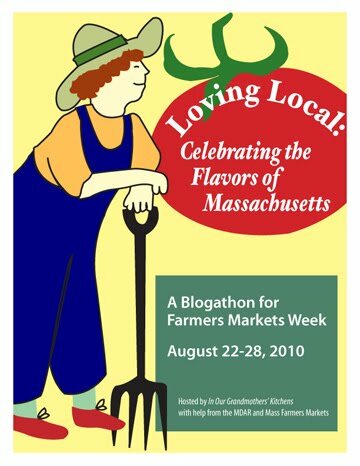 That's why we were pleased to honor the request from Tinky at In Our Grandmothers' Kitchens, along with the Massachusetts Department of Agriculture and Mass Farmers Markets, to provide a link on our site for our readers to be able to contribute and get information about the blogathon that is Loving Local: Celebrating the Flavors of Massachusetts. 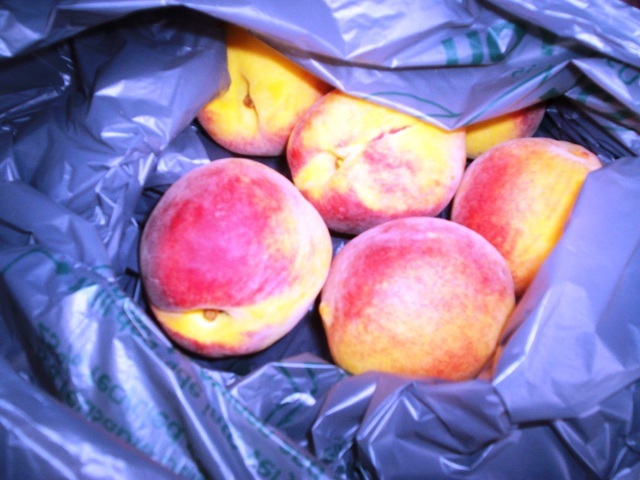 This request arrived, coincidentally, just as we were concluding our own three part series on local farms and farm stands. 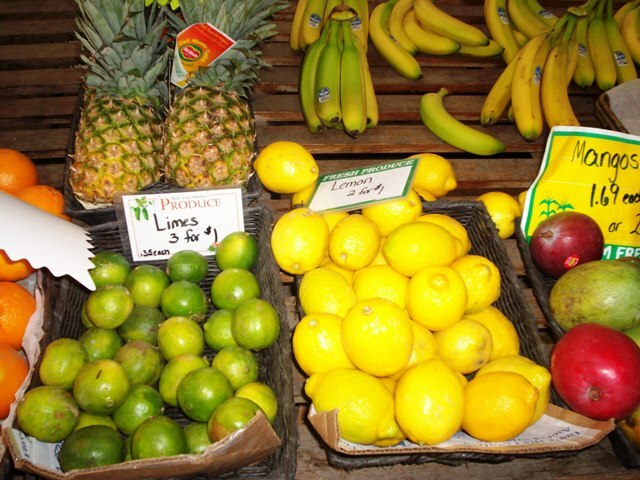 We feel truly blessed to live in an area that abounds with an abundance of choices for filling our homes with fresh fruits and vegetables nearly year round. 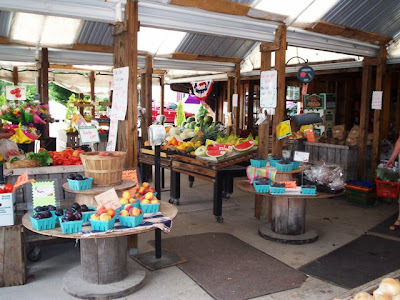 While researching for our own site, we came across so many stands nestled on back roads, hiding amongst corn fields, or standing colorfully along side a busy highway. A particular phenomena I truly admire, and maybe unique to this venue only, is the habit of leaving an honor box on the stand for buyers to leave payment for their purchases. From what I've learned, this is a system that works very well to the benefit of all. It is the perfect marriage between the provider and the consumer that works because of the respect and trust between both. Also important is the relationship between area farms and local restaurants. In the small town of Westport, MA, they have a vegetable so unique to them that a historic marker was placed on Main Road to honor it. It is the Macomber turnip, said to have a cleaner, sweeter taste and a larger size than other turnips. This root vegetable is so prized that in the fall when they're harvested, area restaurants will specifically alter their menus to include mention that macombers were used for certain dishes. So yes, we are indeed blessed with our bounty, and as we here at New England Bites conclude our own farm stand series, we'd like to introduce you to one of our favorites. Click here to donate to The Federation of Mass Farmers Markets. 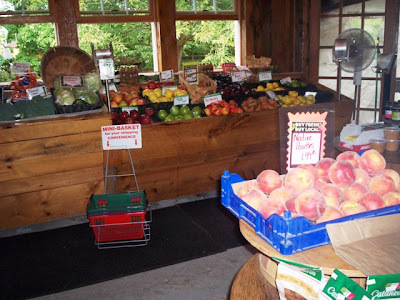 The conclusion of a series of local farm and farm stand reviews by New England Bites. 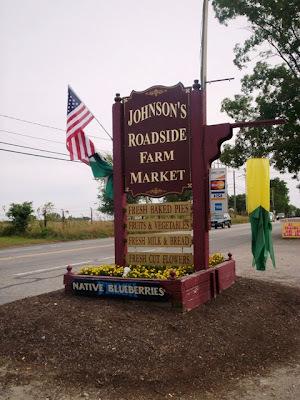 This Saturday, on the last day of our three-part farm series, Laura and I went to Johnson's Roadside Farm Market - one of our favorite farm stands. 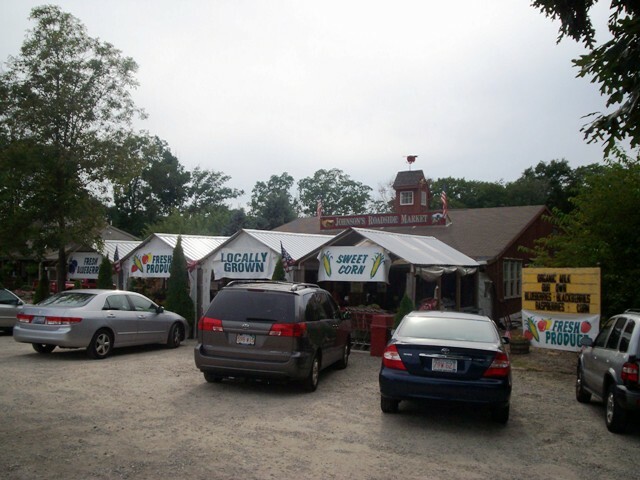 We've been going here for a couple of years now, and driving by here forever (a day late and a dollar short as usual). 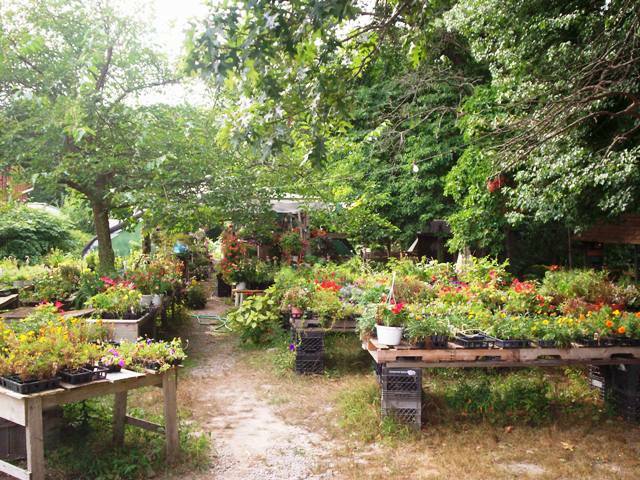 This is a lovely place, set down off the side of busy Route 136, that makes you forget you're in a commercial area. 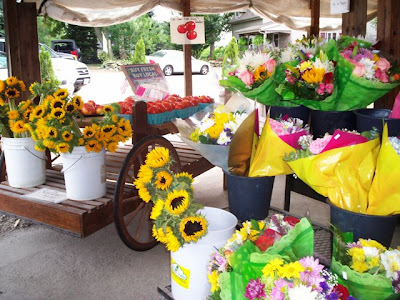 Driving down their gravelly slope to the parking area, you're first shocked by a flash of brilliant color. This is their cut flower and plants section which is just beautiful. You can't help but stop and admire them. Going into the folksy wooden building, you're bombarded by a fantastic array of big, bright, and beautiful fresh fruits and vegetables. 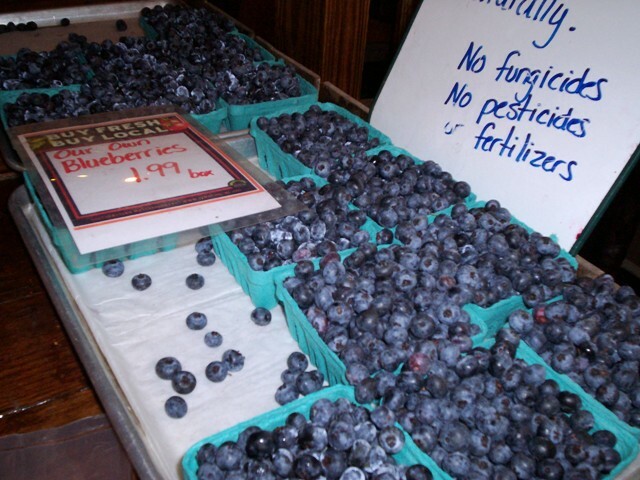 They have quite the selection of berries - black, blue and rasp. 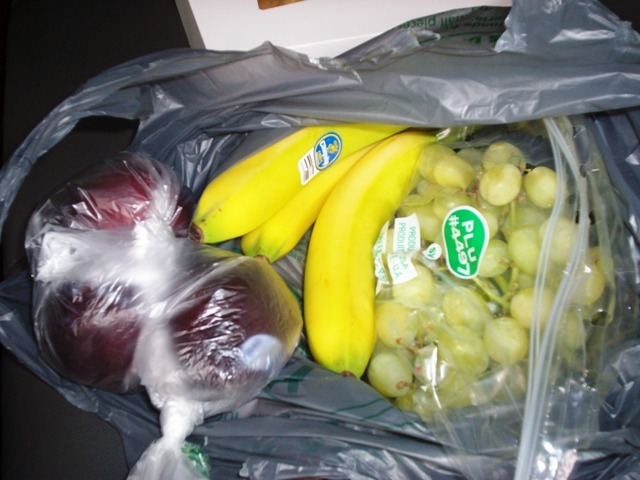 (lol) - and veggies like corn, cucumbers, lettuce, squash, tomatoes, peppers, eggplant, and other goodies too numerous to mention. 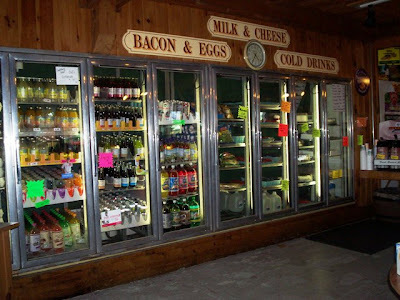 Johnson's has a few stand-up freezers with milk, juice, drinks, and eggs, and they carry some gourmet grocery items like pastas, sauces, jams, jellies, and breads. Also, don't forget to check out their fresh baked goods like pies, muffins, squares, turnovers, cakes, and more. 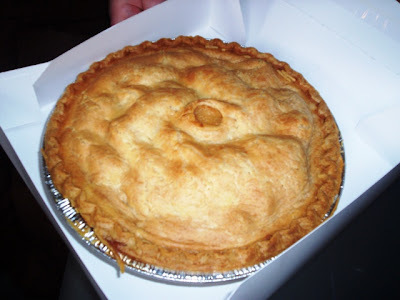 I bought a large apple pie that was still hot - heavenly. 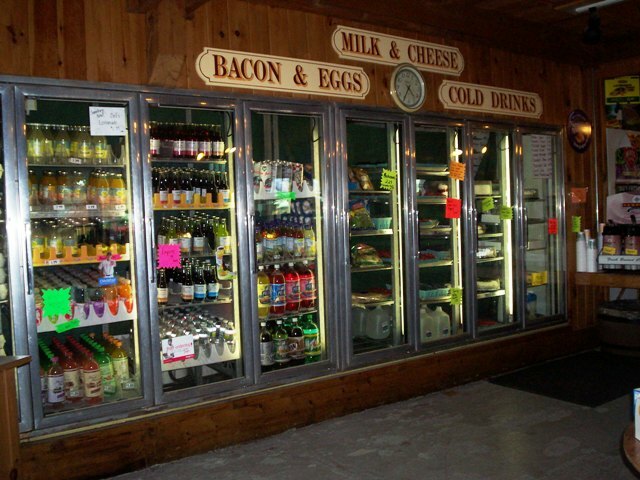 They also carry Bliss ice cream, a premium local brand that's oh-so-yummy, and keep many of the popular flavors in a large freezer case. You can also get a cone to go if the mood strikes you. 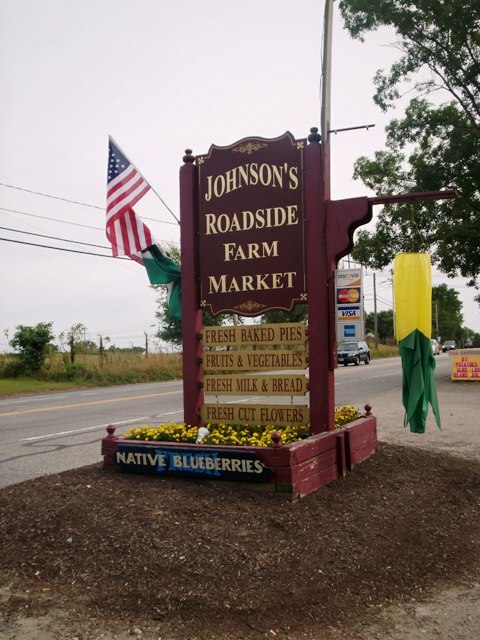 Johnson's Roadside Farm Market is open daily from 9 a.m. to 6 p.m. from Easter until Christmas. Please give this place a try. You won't be sorry. Everything we bought was perfection - and that apple pie ... OMG. Well, this is it for our farm stand reviews. We hope you've enjoyed them. Laura and I have certainly enjoyed doing them. 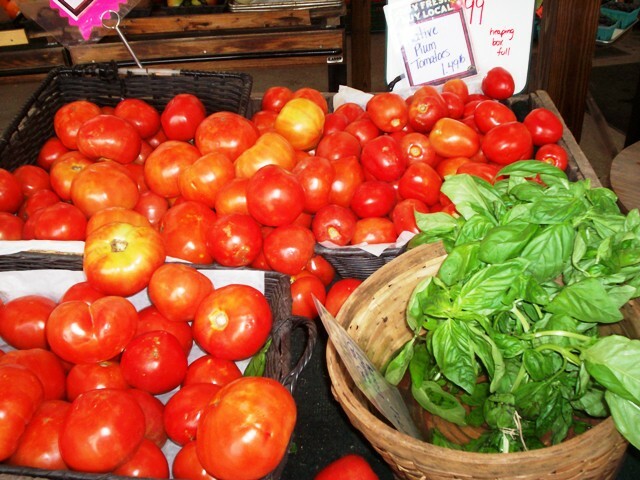 We love to support our local farms and hope you do also. So until next time, when we're back to our regular restaurant reviews and Bites of the Week, ta ta, and don't forget to eat your veggies! P.S. 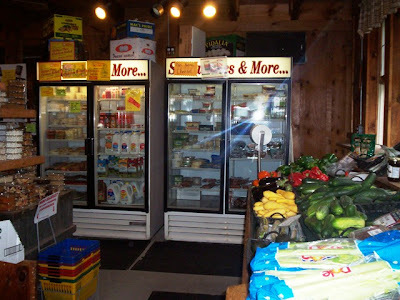 - Another great farm stand we've previously reviewed is Almeida's Vegetable Patch in Swansea, MA right on Route 6. 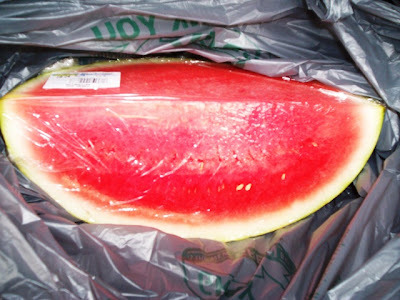 You can read the review by clicking here. Also when Fall comes around you'll love spending some time at B.F. Clyde's Cider Mill in Mystic, CT. Click here to find out all about it. 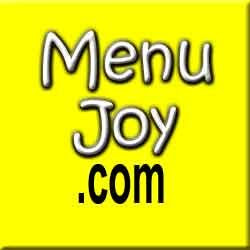 Don't forget to check out our friends at MenuJoy.com for some great area restaurant menus.